Learn strategies for getting potential members to take the credit union highway. 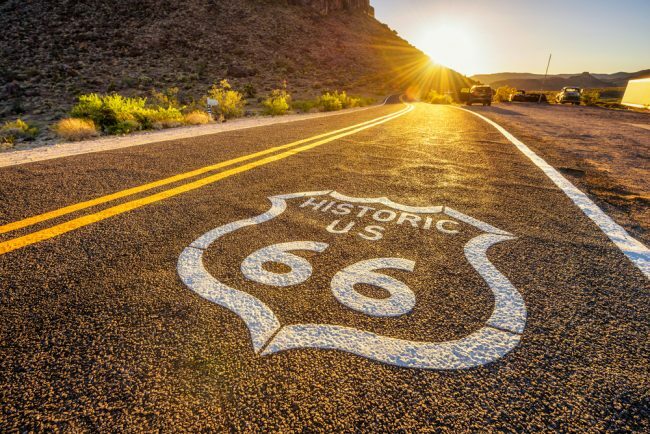 Just mention Route 66 and you instantly hear the iconic song playing its melody in your head. It was one of the most popular roadways in the U.S. The original route stretched 2,448 miles from Chicago, Ill., to Santa Monica, Calif. It was one of our major highways for a while until the interstate came along and changed everything. Yet today, Route 66 is more famous than ever. People drive the massive expanse as part of their bucket list. It is a true once-in-a-lifetime experience.